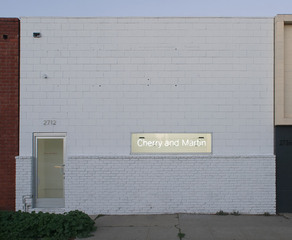 Mary Leigh Cherry and Philip Martin started Cherry and Martin in January 2006. The gallery represents Los Angeles and international artists, collaborating closely with them in long-term relationships that facilitate understanding and awareness of their work. 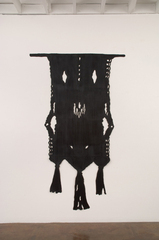 Cherry and Martin participates in art fairs in both the United States and abroad in addition to its regular exhibition schedule. The gallery exhibits innovative, experimental and ambitious works in all media.